Meagan Matuska Picks Up a Write Up From Memorial Day Weekend Tourney! Tiana Thomas Grabs Some Attention at Showcase With Highlights! A guard that has a good feel for her game. She plays the game with a high IQ and is able to score the ball in many different ways. She is able to handle the ball against pressure and get to where she wants to be on the floor. A tough on ball defender that pressures the ball for steals and deflections.. Plays the 2. 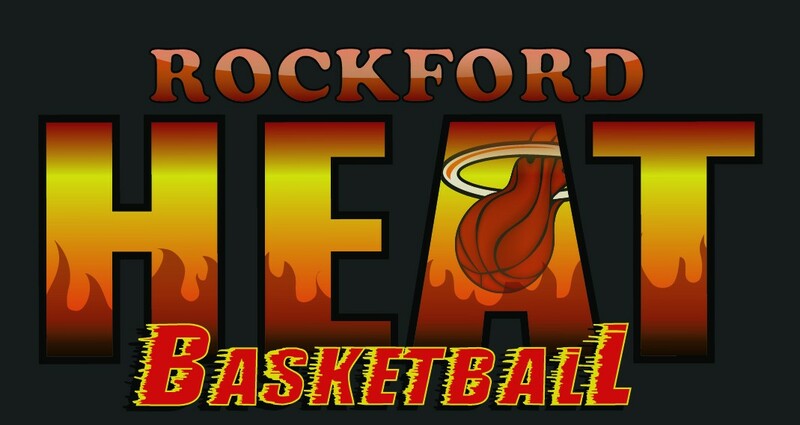 AAU Team: Rockford Heat Feel Free to click the links to see the highlights!e to hit the links to see the highlights! Brandi Fier Gets Attention at MWRR Memorial Day Tournament! Samantha Lambrigtsen Still Making Headlines! Nice write up from Loyola about Rockford Heat player Samantha Lambrigtsen. Still excited for her and the next step of her basketball legacy! Keep working hard and get ready to take over the Missouri Valley Conference! Click on the link to read the full article. Rockford Heat Elite Player Kayla Steward Picks Up Write Up from USJN Tourney! Shout out to Heat Elite Player Kayla Steward for getting the attention of Midwest Recruiting Report during the last USJN tourney in Merrillville IN last weekend. Coaches, you will want to start getting your offers ready so you don’t miss out! If any colleges are looking for more info on Kayla you will want to contact John Penney 815-871-4112. Congrats to Kayla Steward and Brandi Fier for being selected as the Pool All Stars during the Mid American Challenge in Merrillville, IN this past weekend. Keep up the hard work!